I am testing all brokers to help you find the best broker! Many of my friends are interested in forex trading. They are constantly consulting me to get information about brokers. Hey Valentin, which broker is more reliable? Which type of account is better for me? Which is advantageous as a withdrawal method? I often answer these kinds of questions. Therefore, I decided to open this forex brokers review blog with the encouragement of my friends. 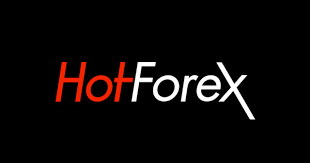 There was a confusion and lack of information about forex brokers on the internet, all filled by advertisements, broker’s own websites, partners etc etc. 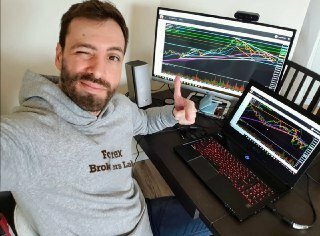 So I started this website to pass on my experiences to you and to make comparisons between forex brokers without any financial expectation. This website is totally free for all visitors and I would like to have as much as interaction as I can achieve so that we build more information together and help new comers to compare brokers and find most advantageous broker for them. 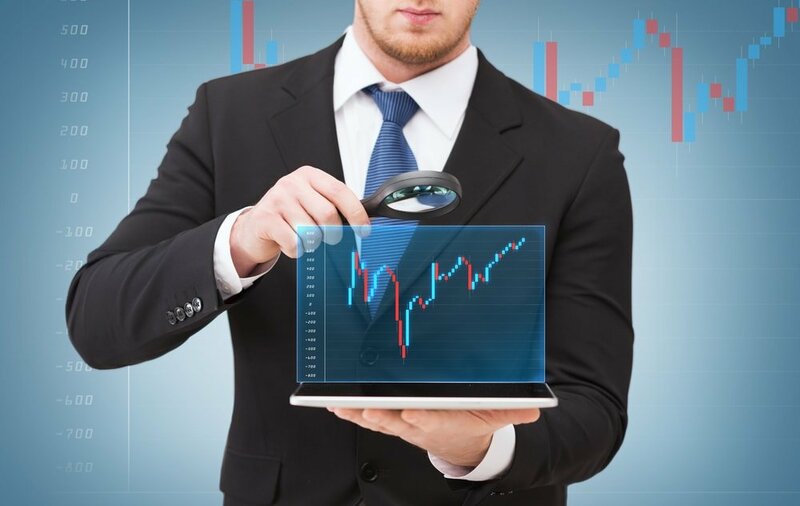 It is a really tough process to write reviews about Forex brokers and to do so in a comprehensive and detailed way. I am striving to provide fairly current and accurate information. Because account types, spreads, payment methods offered by a forex broker can change and update frequently. So you can warn me if you see a missing or change in my forex brokers reviews. I am correcting as soon as possible. If there is a broker you want to read the review about, you can specify it via the “ask for review” button in the home page. Find the box you see on the main page and then send your request. I will review it as soon as possible. I would recommend you to search on the site before asking review. Because I may have already written review about the forex broker in question. Thanks to its many advantages, the forex market has quickly become popular among investors. For many years, the forex market has continued to grow. Today it is considered the world’s largest and most liquid investment market. In addition, forex brokers are also growing internationally, thanks to online trading and technological advantages. An Asian or African investor can open an account and trade online at reliable brokers located in Europe. These brokers can open offices in that countries after seeing market volume. After these developments, there are thousands of brokers today. Because of the strong competition on the market, the trading conditions offered by brokers are also very different. Therefore, the following questions have emerged. Which is the most advantageous one? Which brokers are reliable? Which trading conditions are favored by investors? How I Review Forex Brokers? I am as rigorous and unbiased as possible when writing reviews about Forex brokers. When you read the reviews, you will clearly see what criteria I pay attention to and the reasons for my thoughts on the broker. I have listed below the criteria and the reasons for their importance. One of the most important issues in the Forex Brokerage industry is regulation. Because it is usually the regulators that solve the conflicts between brokers and investors. Investors can experience many problems with forex brokers. Some of the chronic problems such as spread expansion and slippage come first. In these cases investors may complain to the regulator. Regulators try to solve the problem by examining the situation. In addition, some regulators are very reputable. Because it has very strict rules and a broker must obtain some tough conditions to obtain a license from these reputable regulators. I would definitely recommend that you open an account with licensed and regulated brokers. Thus, the problems you face are much less. These problems can be solved more easily. Besides, your money will be safer. However, regulators also have advantages and disadvantages. ReputableRegulators like FCA, ASIC and CySEC provide very reliable conditions for investors. Besides this, some brokers may prefer offshore regulators. There are criteria to be considered in this regard. In my review, under the heading of “Regulation”, I examine the broker’s performance in detail. Brokers offer many different account types. In general, the standard account type is available to almost all brokers. In addition, we can see the types of accounts that offer trading with nano lots as mini or micro account type. There is also an account type option called ECN account type which offers very advantageous spreads. There is also a swap-free account type called Islamic account for Muslim investors who do not want to earn or pay interest due to religious sensitivities. And there are many account type options similar to these. The main differences are as above. However; spreads, minimum deposit amount, maximum leverage, minimum trade size vary from broker to broker. The ECN account type, which is advantageous for a broker, may not be advantageous for another broker. That’s why I write about the account types offered by each broker and its features like spreads, leverage and the advantages and disadvantages of these features in the heading “Account Types”. One of the most important criteria when choosing a good broker is the deposit and withdrawal. To investigate this issue, I would first recommend that you check the broker’s payment methods page. If the broker you work with has customers from different parts of the world, it should offer a large number of payment methods. In general, the fastest way to withdraw and deposit is credit/debit card. Within minutes, your money will be in your account. E-wallet systems like Paypal and Neteller are also becoming increasingly common. Many of the brokers on my list offer popular e-wallet systems as a method of depositing and withdrawing money. Some brokers offer BitCoin as a deposit and withdrawal method. Another point to note in this regard is fees. Some brokers may charge higher fees and commissions, especially when you want to withdraw money. Also, the withdrawal problem may have become a chronic problem in some brokers. To understand this, you should look at the user’s comments and withdrawal problems on the internet. If my English, or website design skills are a little bit amateur for you, I d like to say sorry in advance. I hope you like my forex broker reviews and please feel free to add comments on every broker you would like to add.